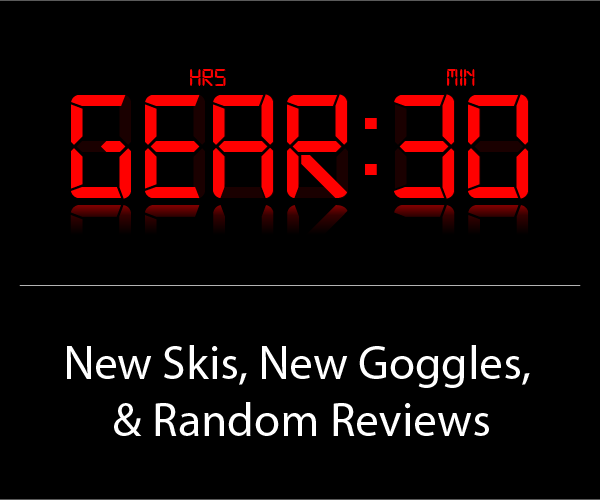 Luke Koppa, Sam Shaheen, and I discuss new goggles — from great, to good, to terrible. 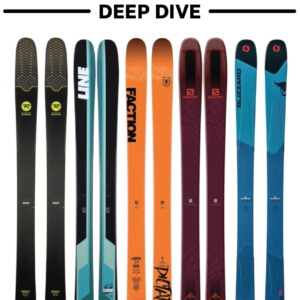 Then we discuss the Armada ARV 106 Ti and 96 Ti, and which ski companies have stood out the most to us so far this season. 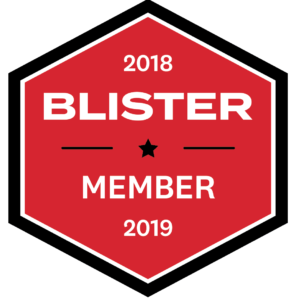 We then share a few of the funniest answers to our BLISTER Survey (that you can win fully custom Folsom skis for completing), and we wrap up with a few very random reviews. 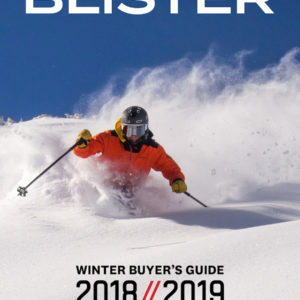 Shoutout to the Fischer / Ranger 102 shoutout. 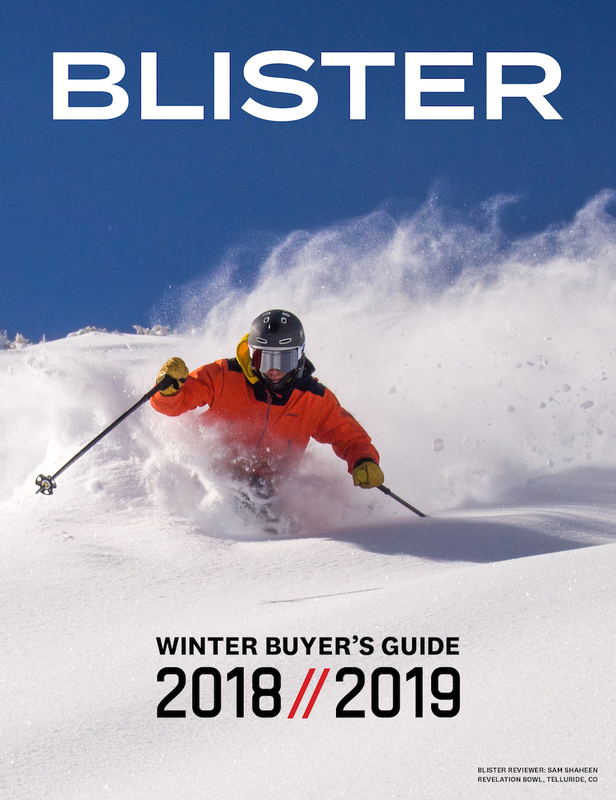 Converted me from constantly demoing and buying/selling skis the past 3 seasons to looking at demos as just time wasted that could be on my rangers. 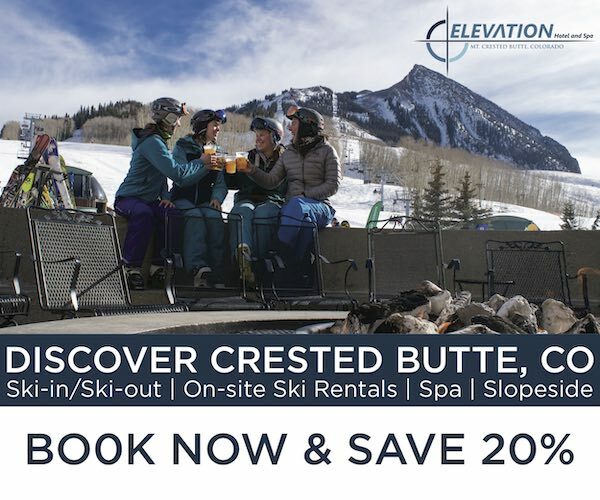 On ~30 days on them all over the west coast this season I was just repeatedly amazed at how good and fun they were in every new condition/terrain I brought them in.